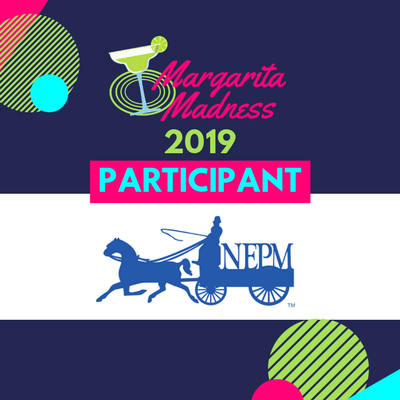 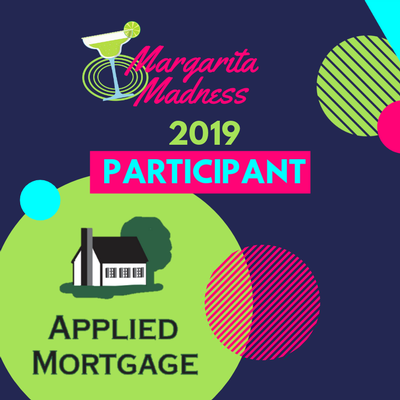 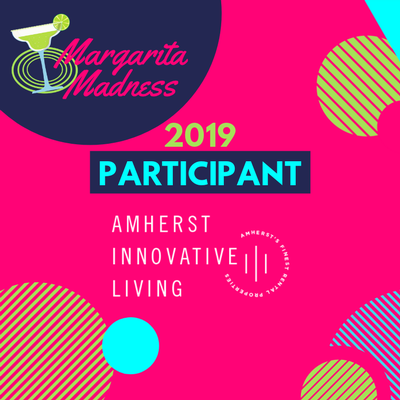 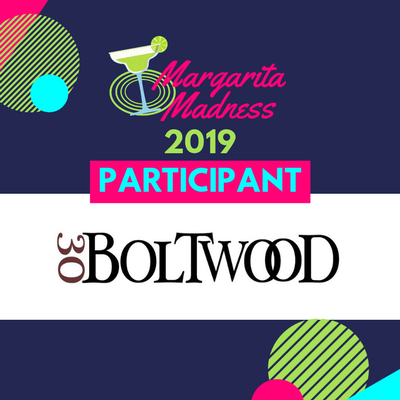 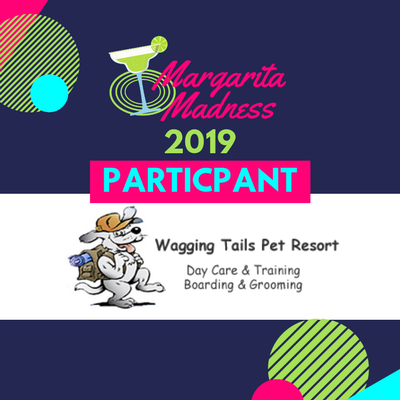 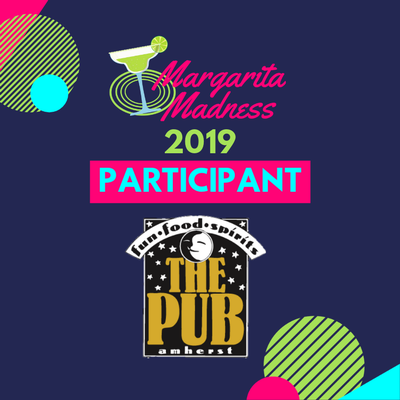 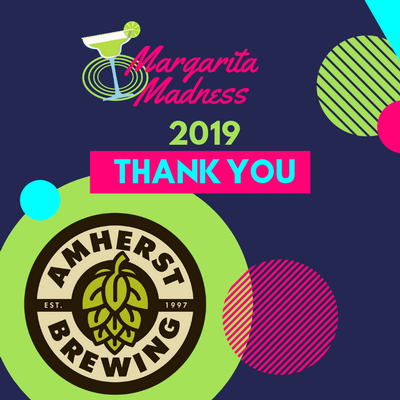 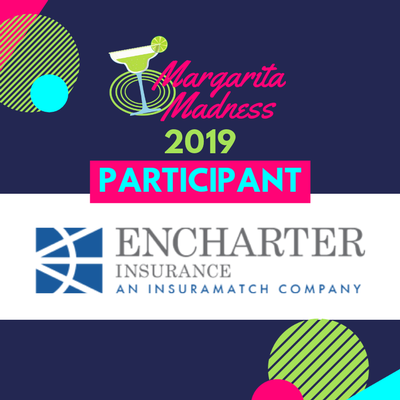 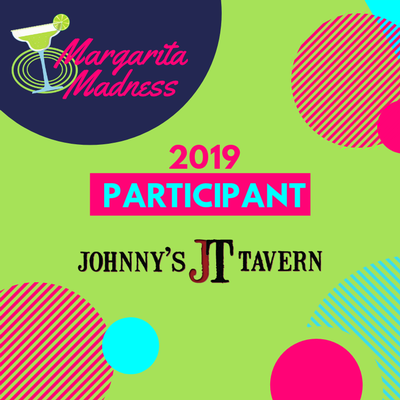 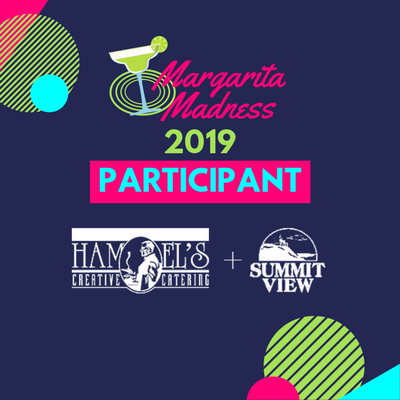 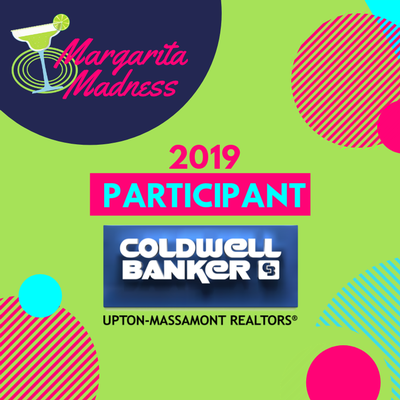 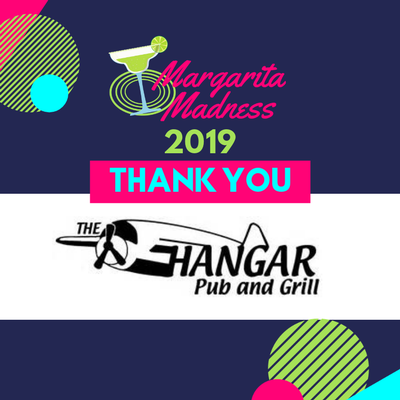 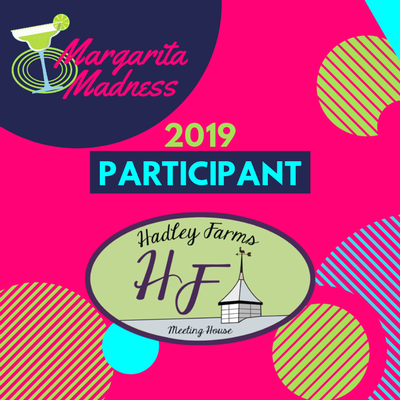 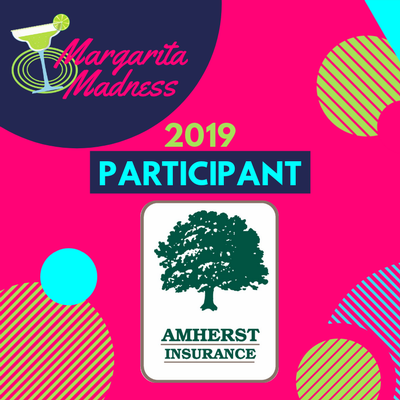 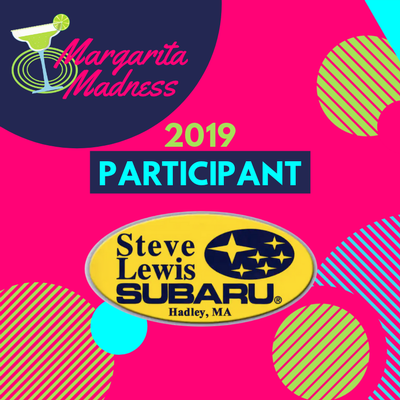 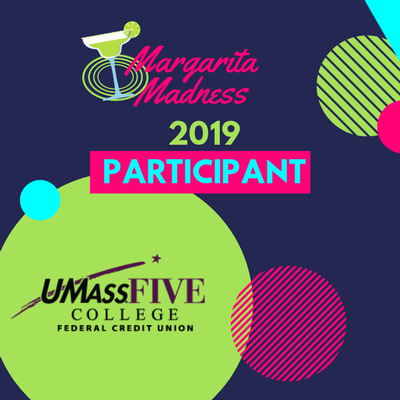 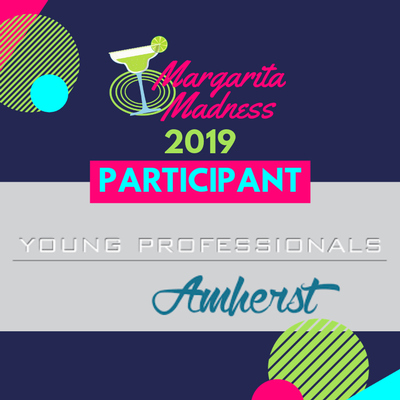 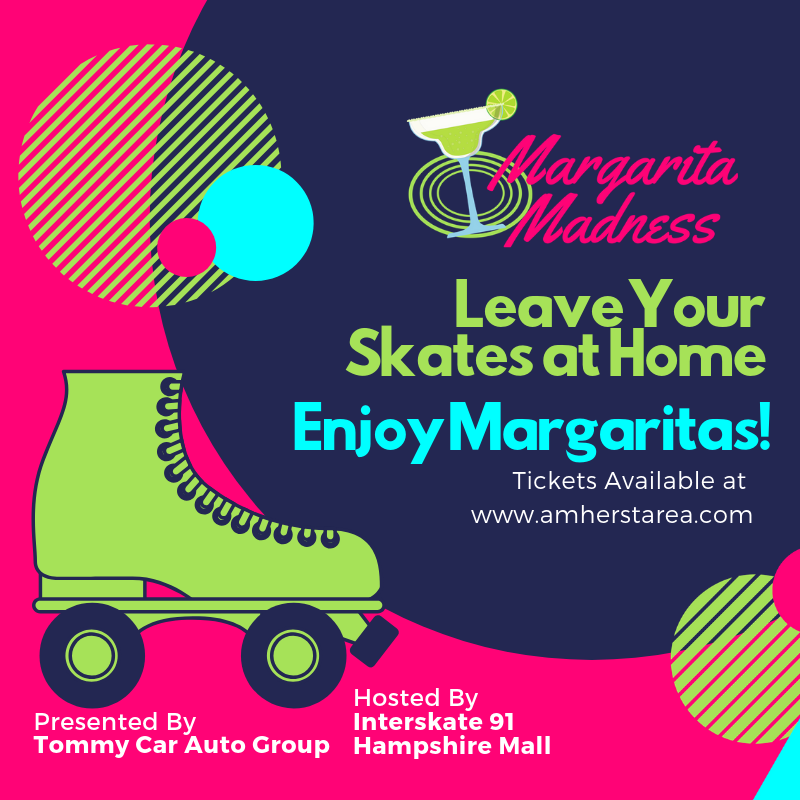 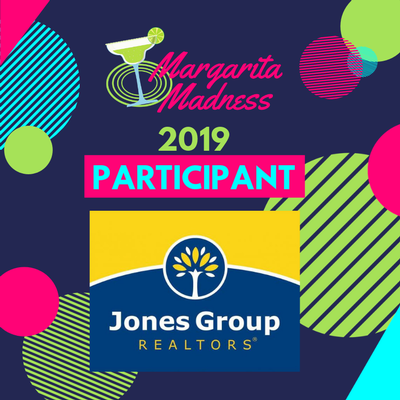 Enjoy an evening of tasty delectable Margaritas and vote for your favorite. 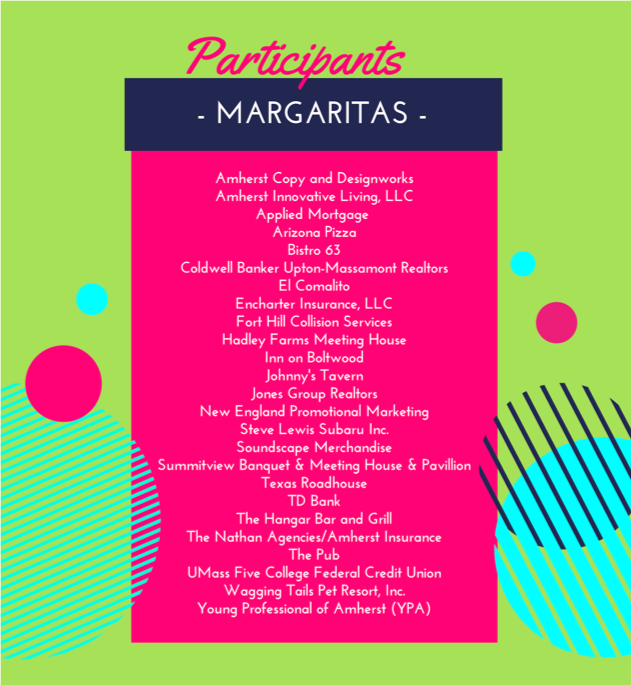 There will also be delicious dishes from participating restaurants and dozens of great raffle prizes. 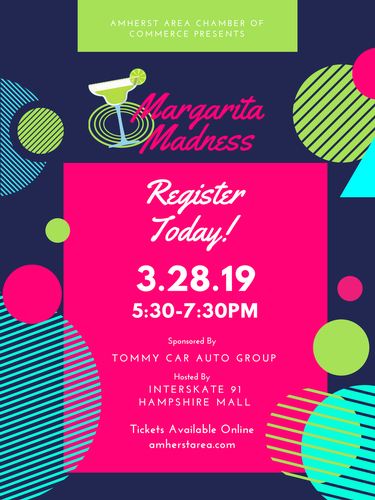 Trumpy of the Valley's Hits 94.3 will be our emcee for the evening!